On a private beach, Hotel Kaveka features traditional bungalows with cable TV and ceiling fans. Guests can try water sports including snorkeling and canoeing. Wi-Fi is available in public areas. 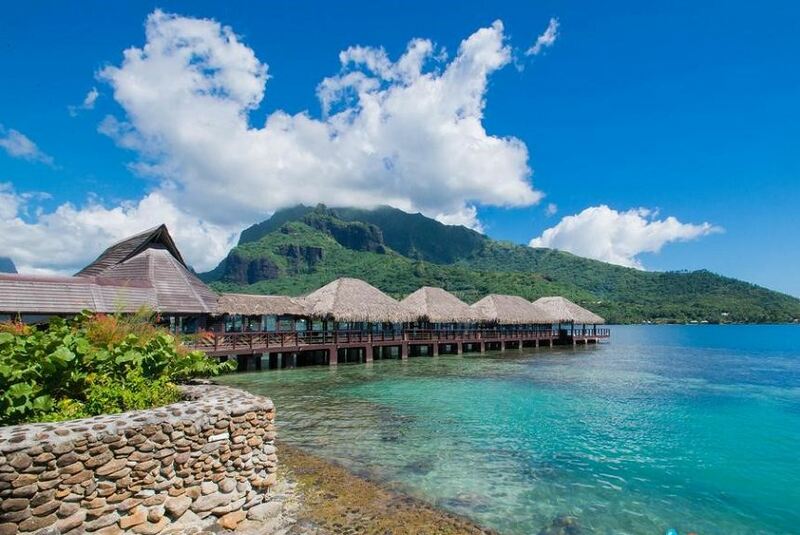 The over-water restaurant at Hotel Kaveka Moorea specializes in Asian, French and Tahitian cuisine. The bar serves French wines and exotic cocktails, and features TVs with satellite news and sports channels. Each bungalow features a safe, mini refrigerator and a patio with garden or water views. Some bungalows include air conditioning. Ironing facilities are available upon request. There are computers in the lobby with broadband internet connection. Free parking for cars and scooters is available. Moorea Temae Airport is only 4 km away. It is 11.3 km to the town of Maharepa.